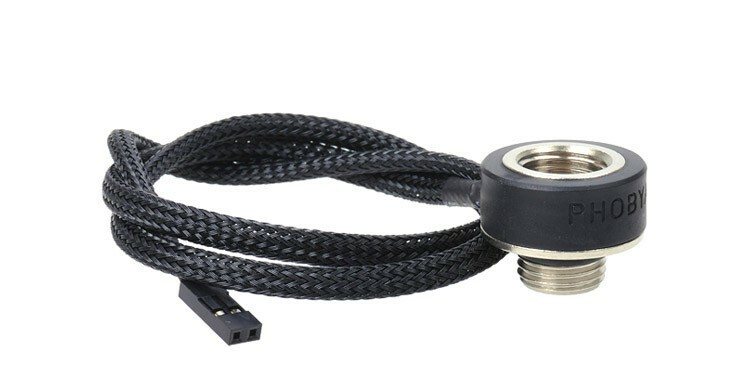 Fittings are the bones of nearly all PC Watercooling builds. 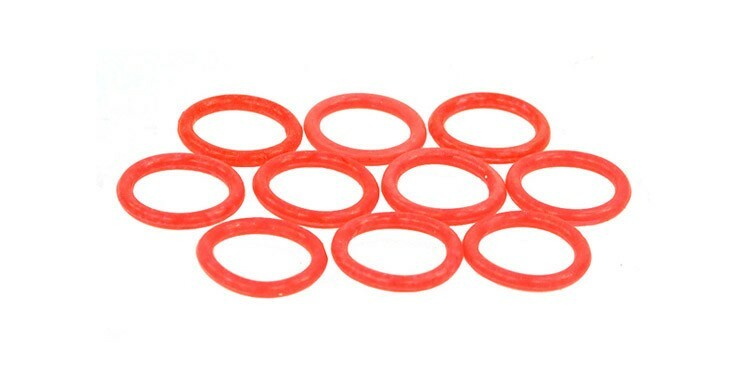 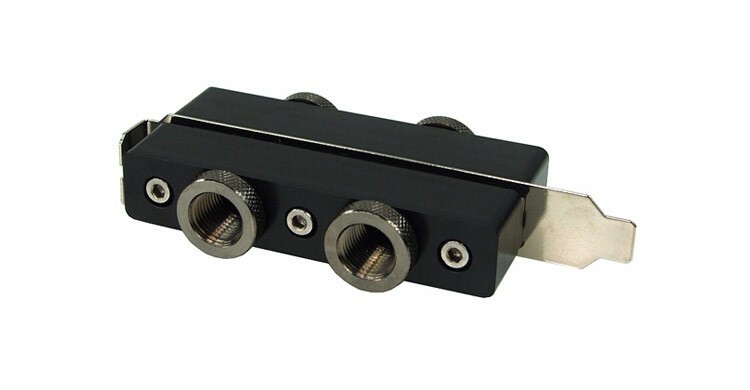 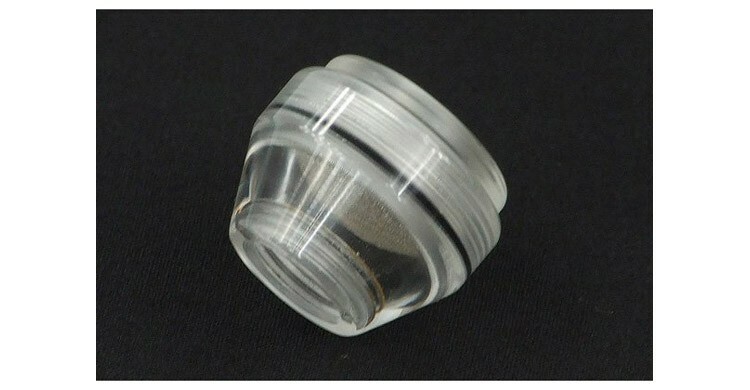 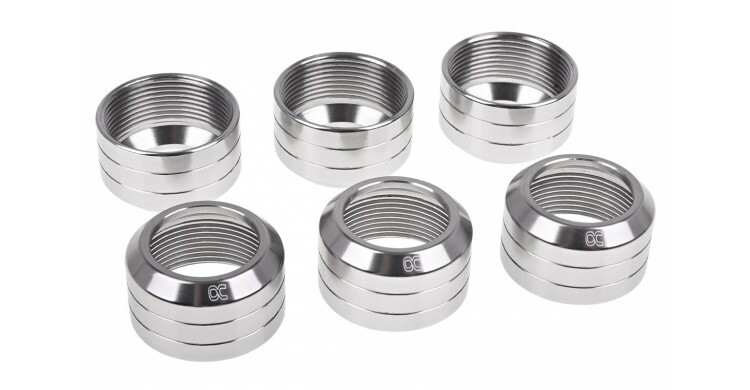 Available in popular sizes like 1/2"ID x 3/4"OD, 3/8"IDx1/2"OD and 3/8"IDx5/8"OD. 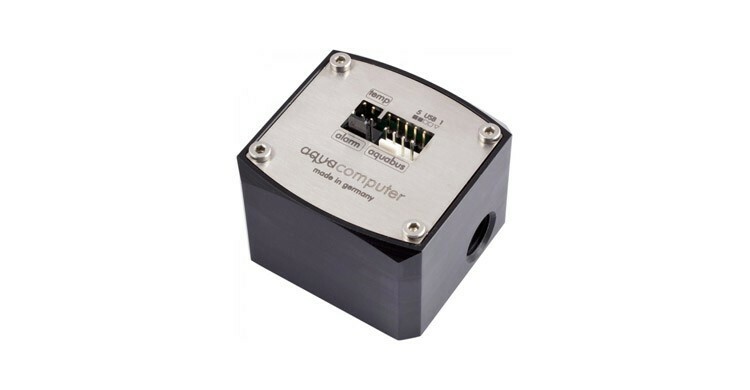 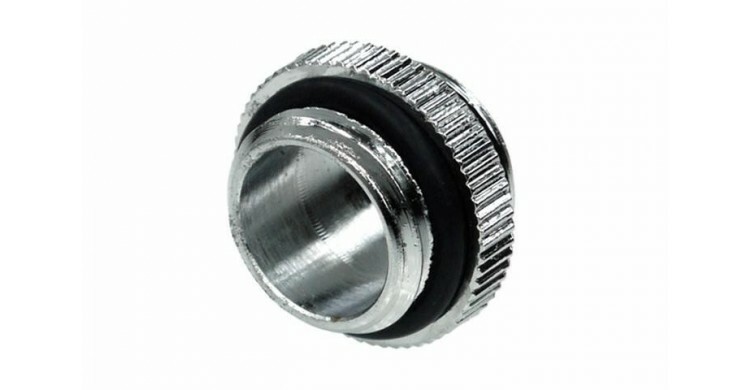 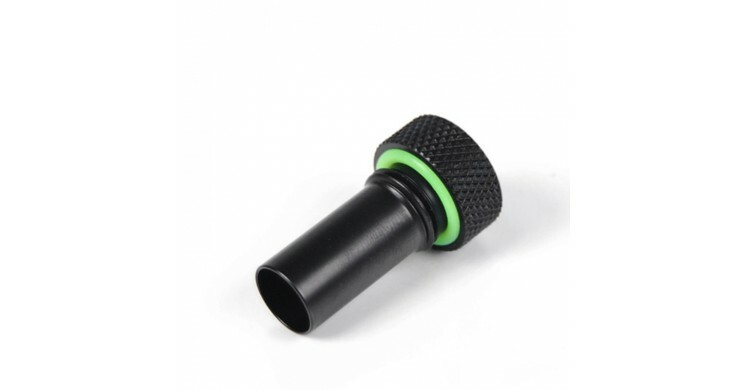 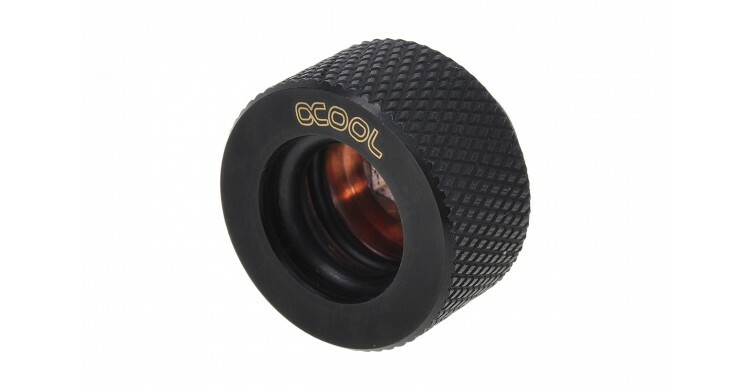 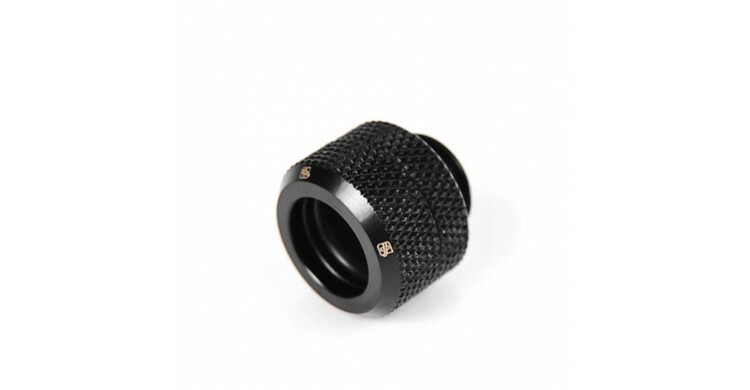 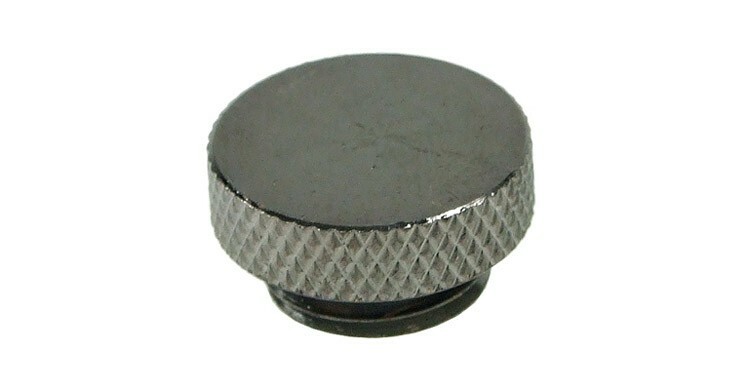 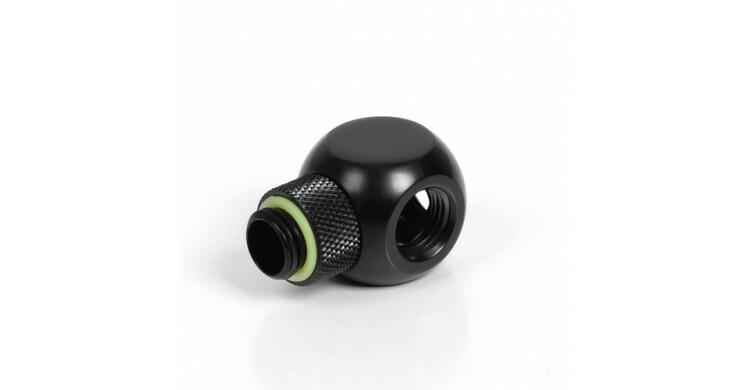 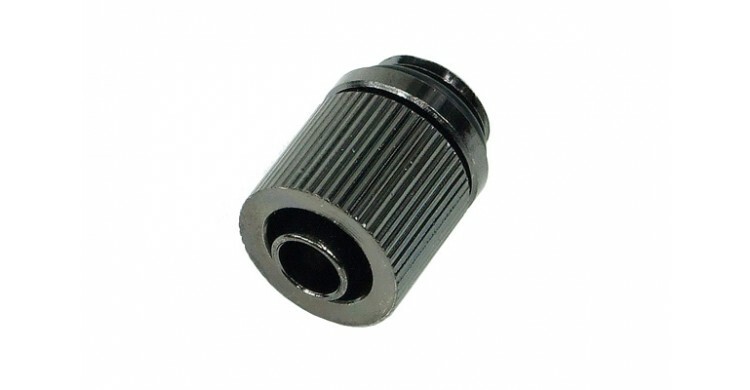 All of our fittings feature G1/4" threads to ensure compatibility with nearly all aftermarket water cooling parts. 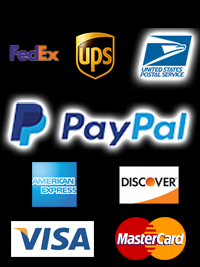 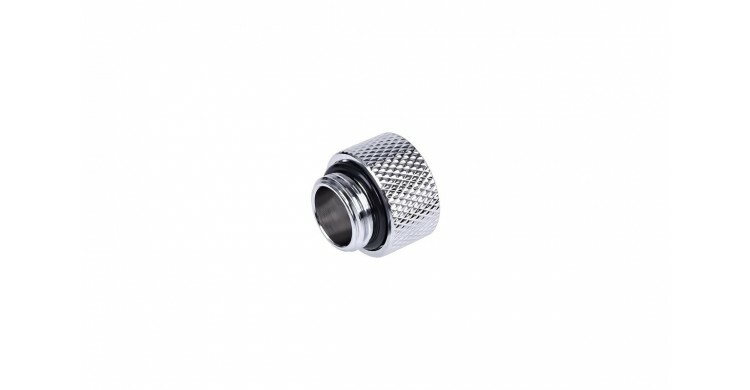 We've got nearly every size of fitting and adapter that a PC modder could ask for. 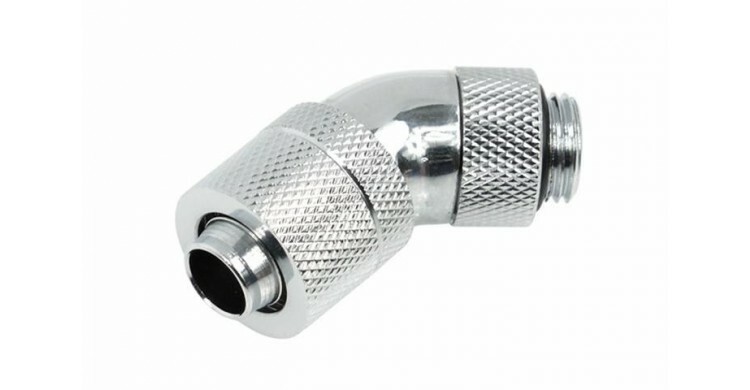 Compression fittings utilize a compression collar that effectivelty seals the tubing around the barb head to prevent leaks far more effectively than standard barb and clamp fittings. 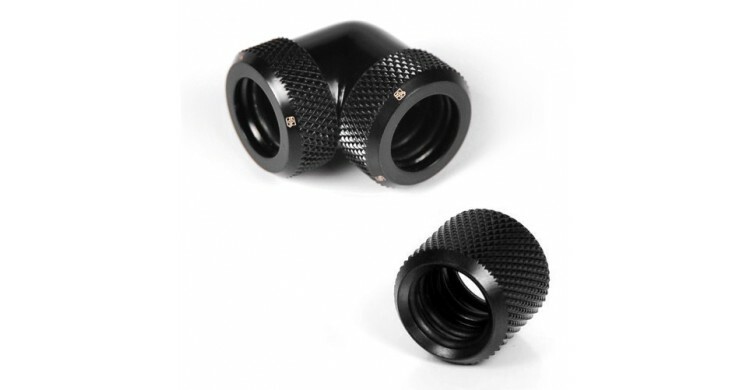 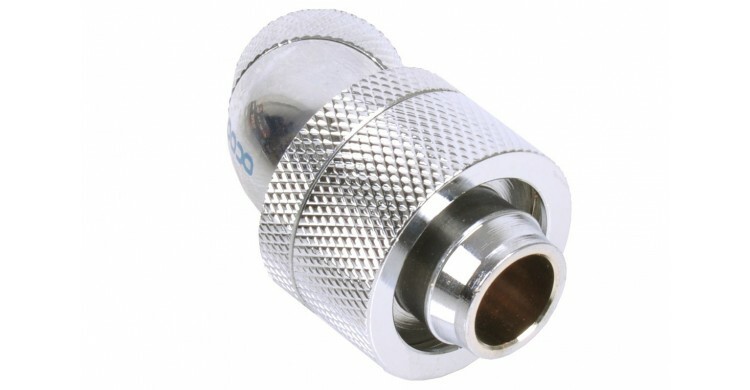 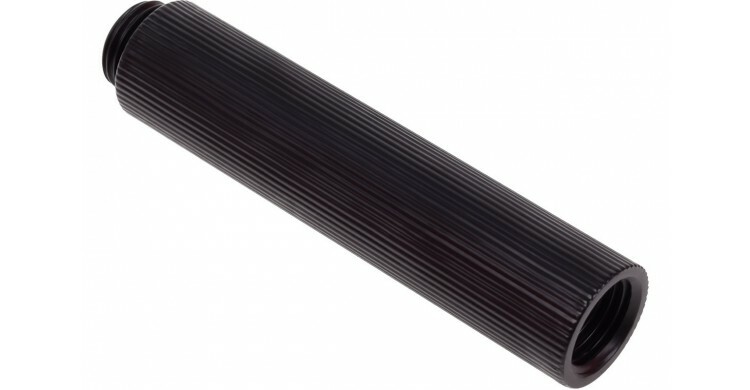 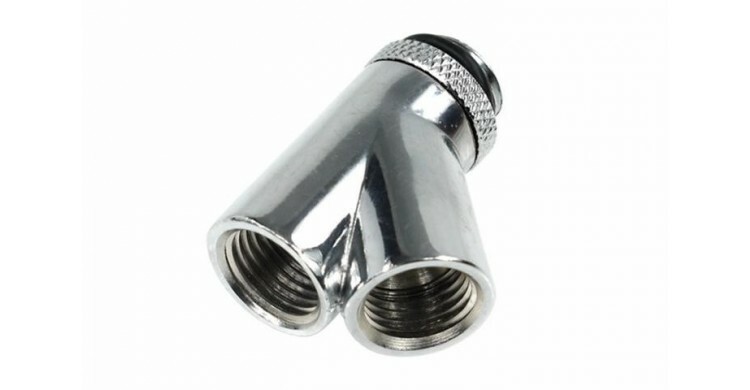 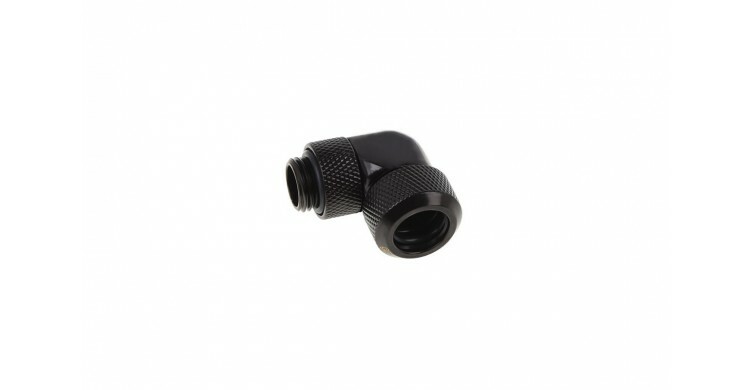 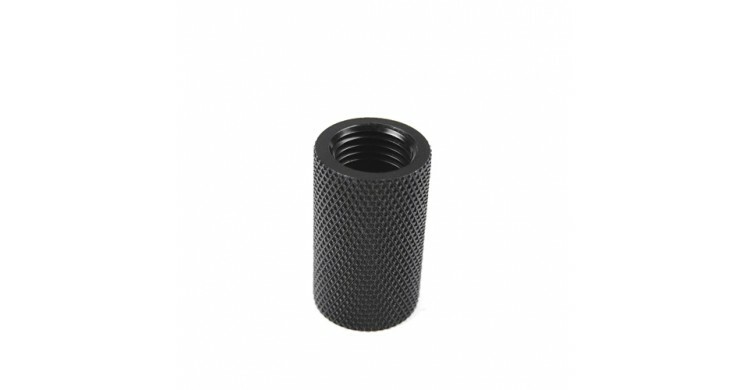 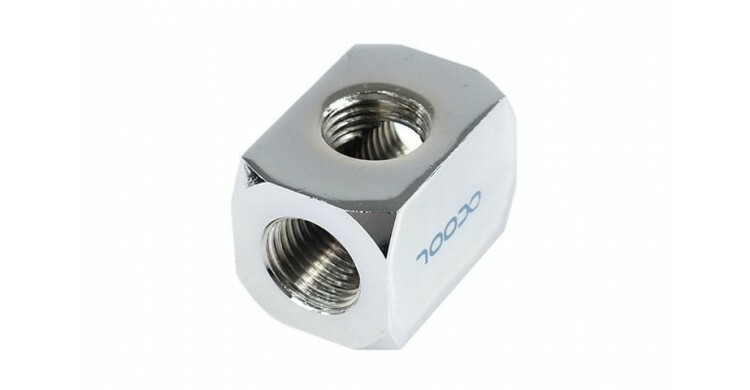 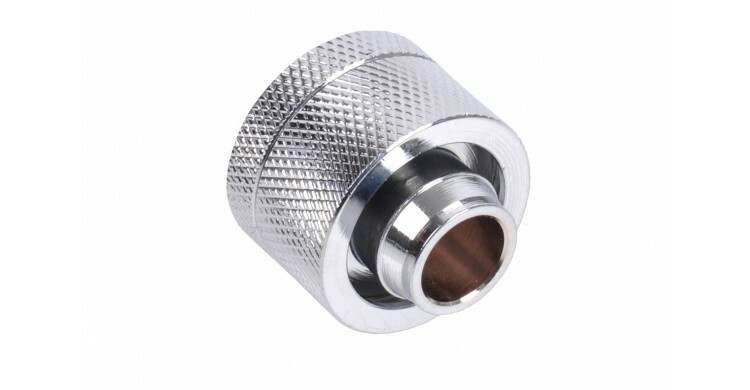 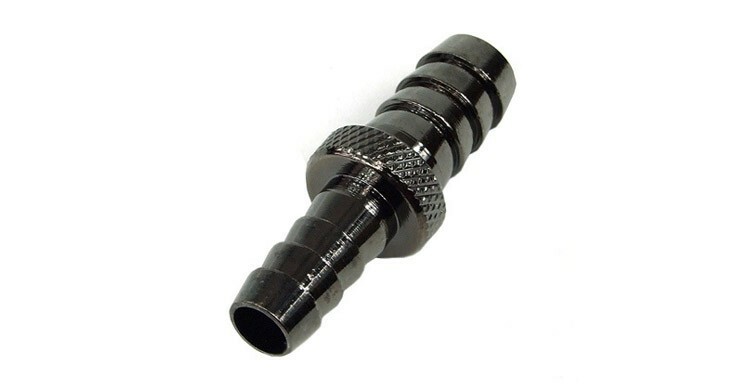 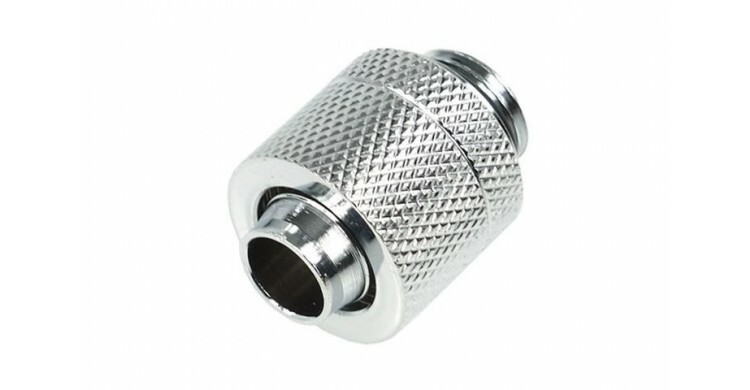 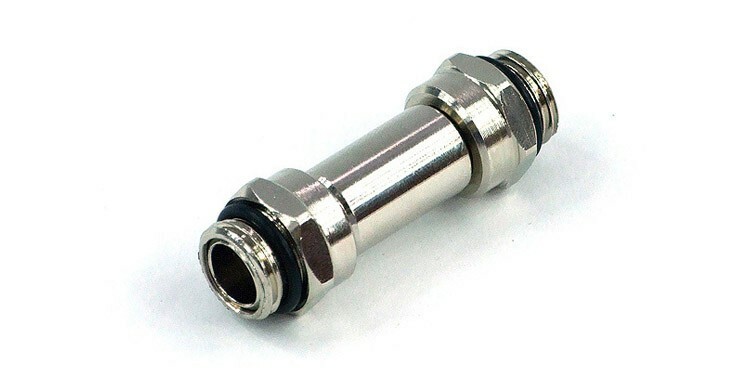 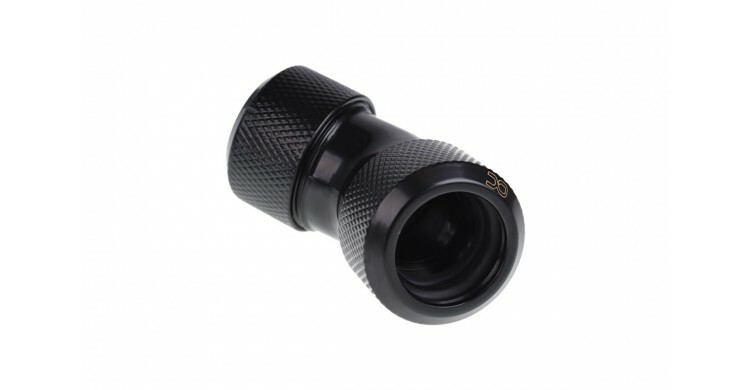 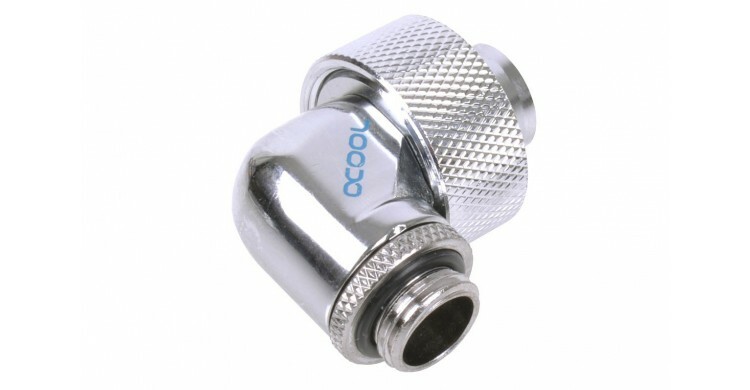 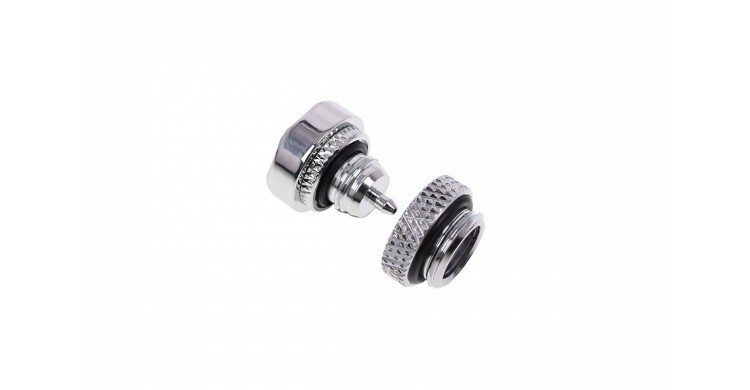 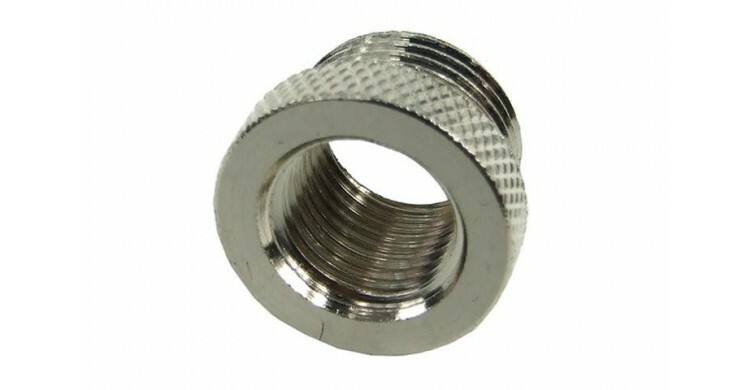 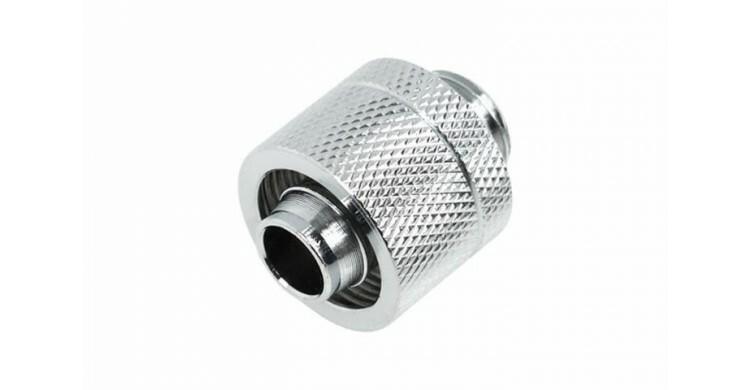 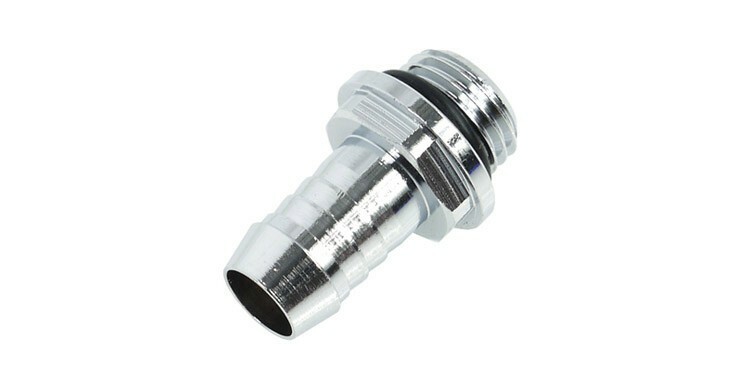 Adapter fittings can be used to redirect and repossition your fittings to help avoid making tight bends whith your tubing. 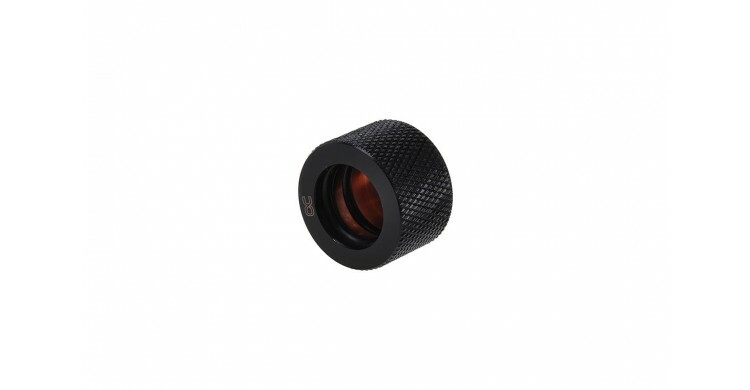 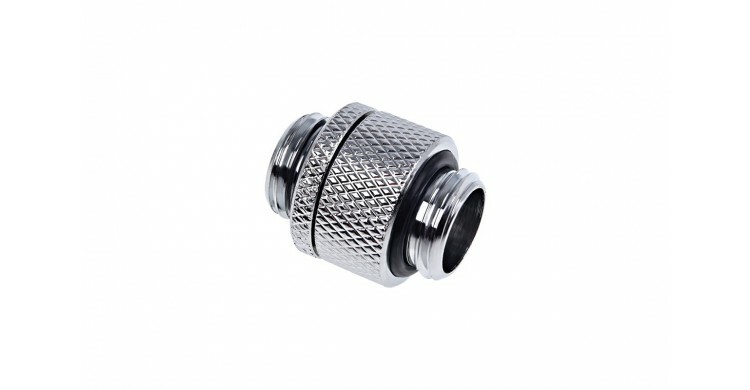 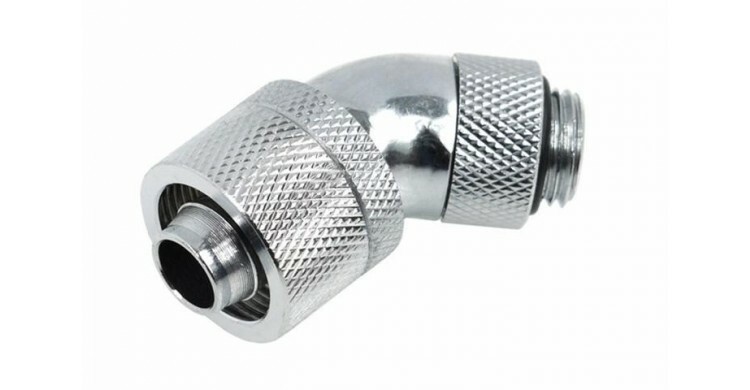 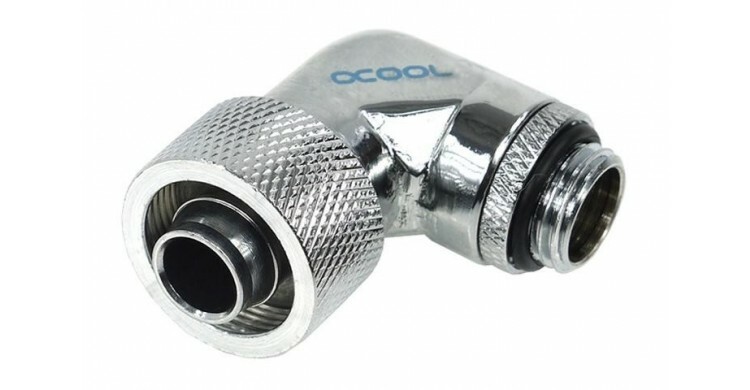 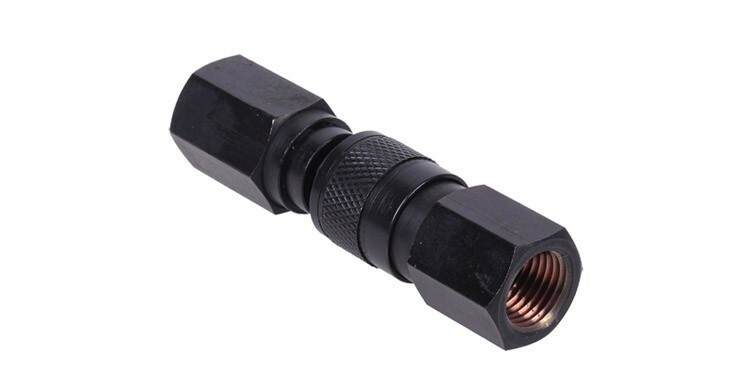 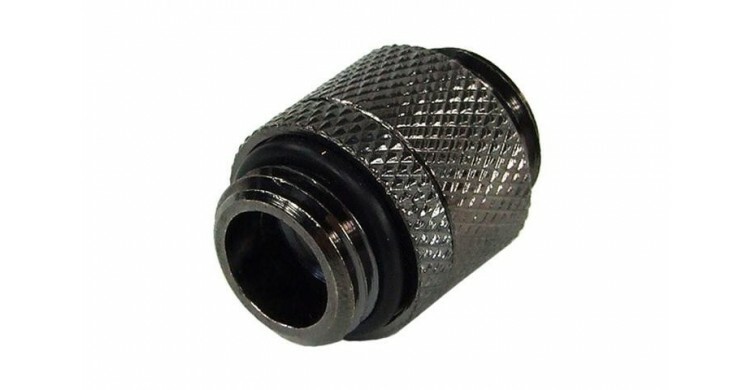 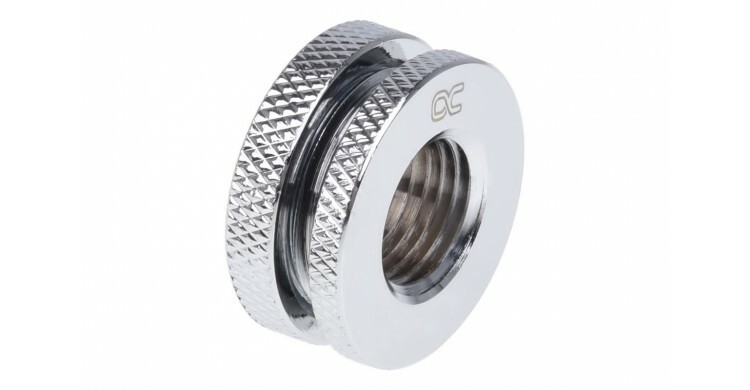 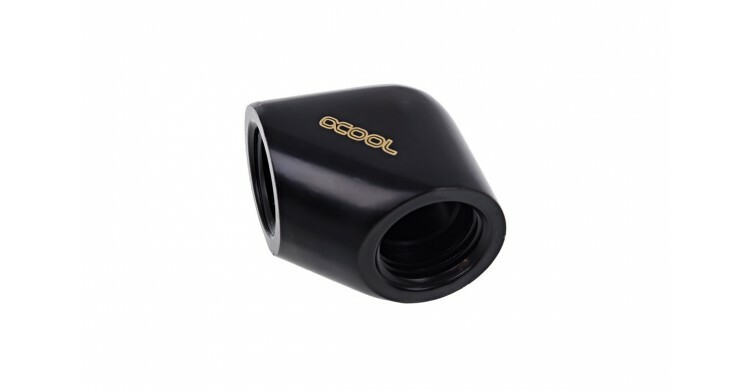 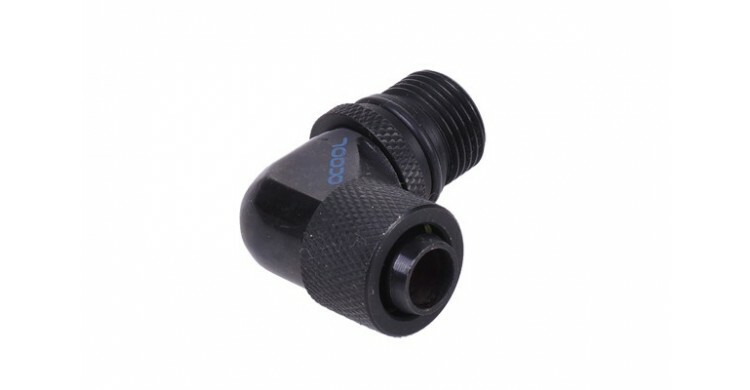 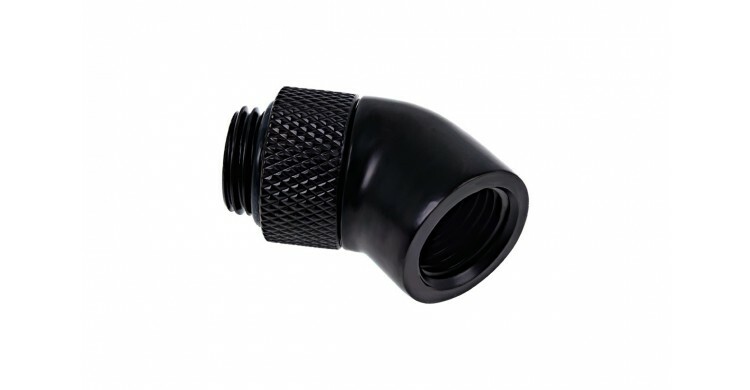 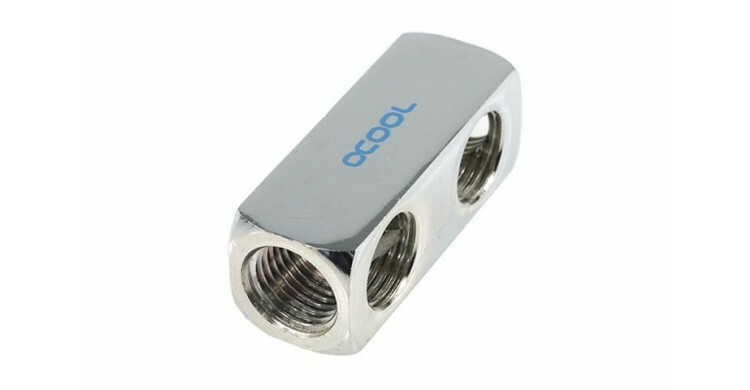 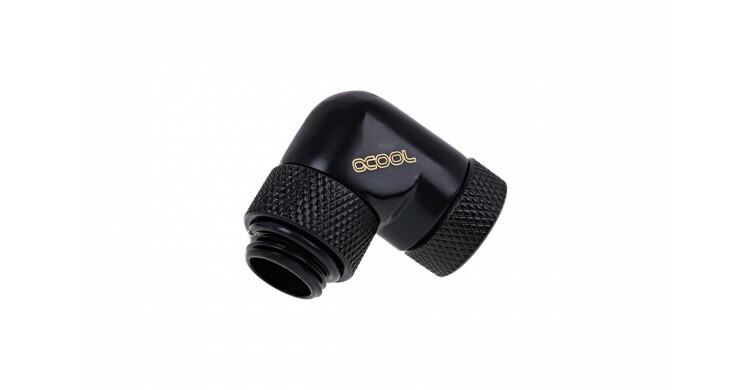 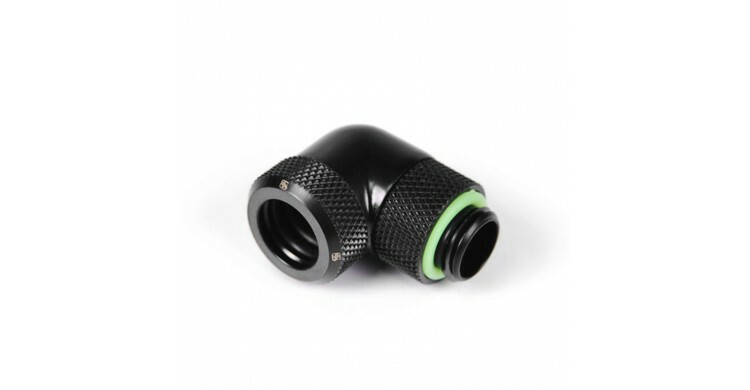 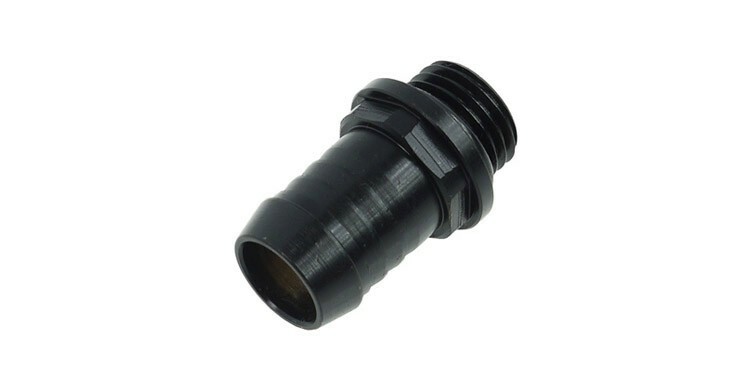 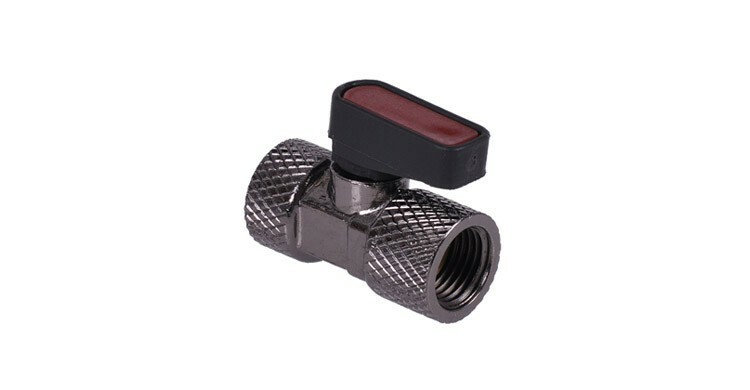 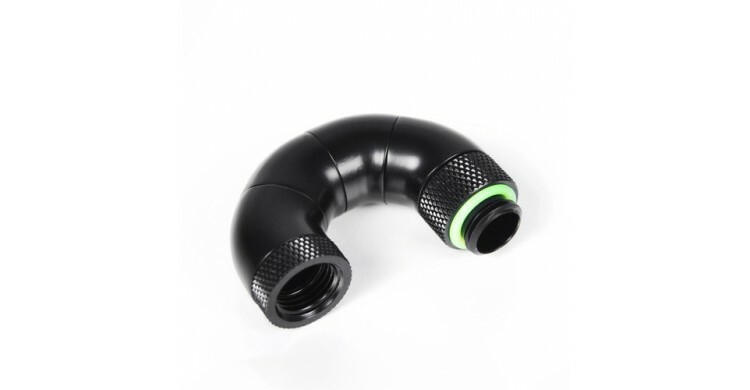 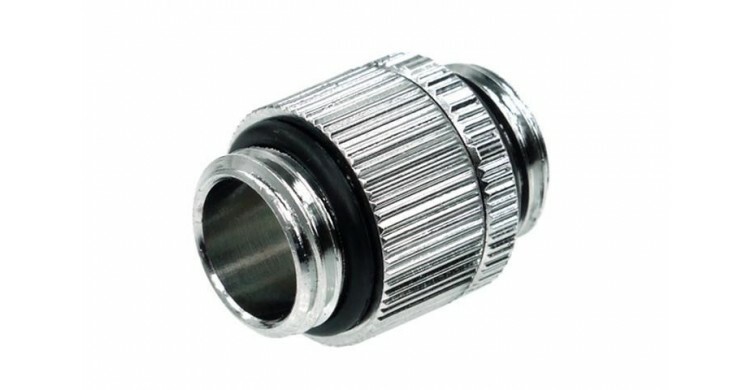 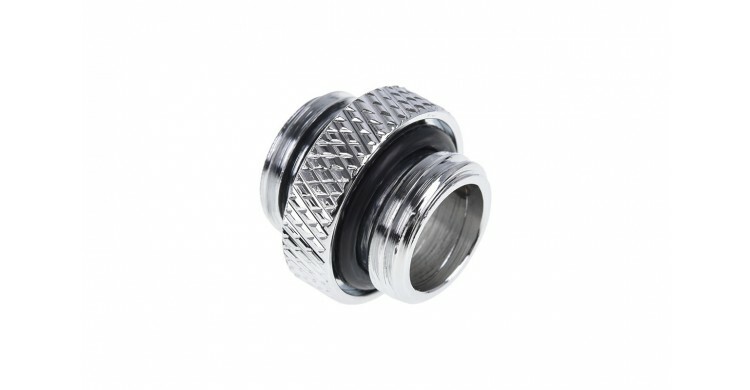 We offer many other types of fittings such as valve fittings and quick disconnect fittings that make quickly removing and replacing internal water cooling components a breeze. 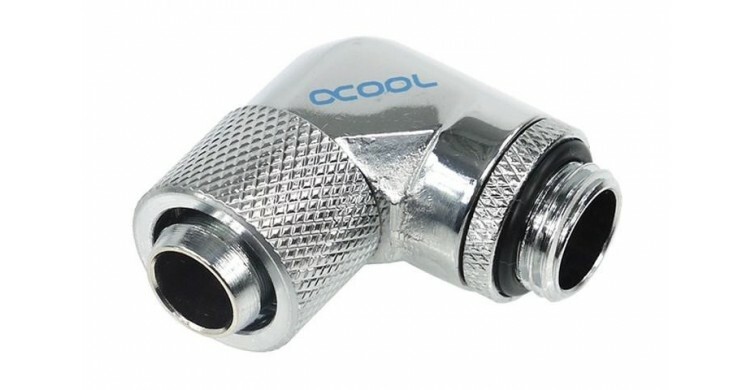 Available from award winning brands like Alphacool, Phobya and Barrow; our fittings are designed to last for years of continuous use without leaking or failing!